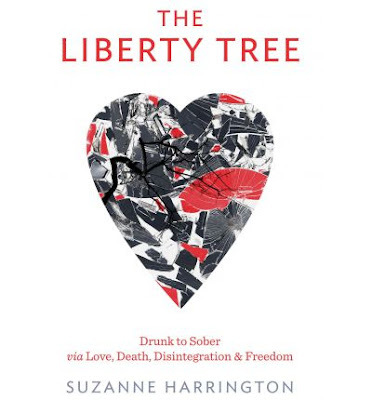 I am almost finished "The Liberty Tree" which I am really enjoying! I am so excited for Friday - Why do you ask? 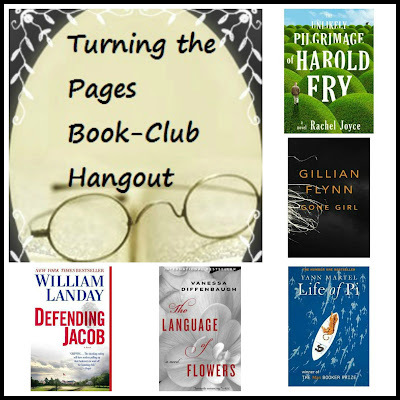 Well, because it will be the first live video Hangout of the "Turning the Pages" Book Club. There is still place and if you are interested all you need to do is have a Google+ Profile, vote for a book at this link, and join us on Friday for the first meet and greet session. Bring yourself a snack and some refreshment and enjoy our Book-Club from the comfort of your own home!! !